Pets? I have a chocolate lab named Jack. Maggie is a senior in the environmental and humanitarian engineering program at Colorado School of Mines. 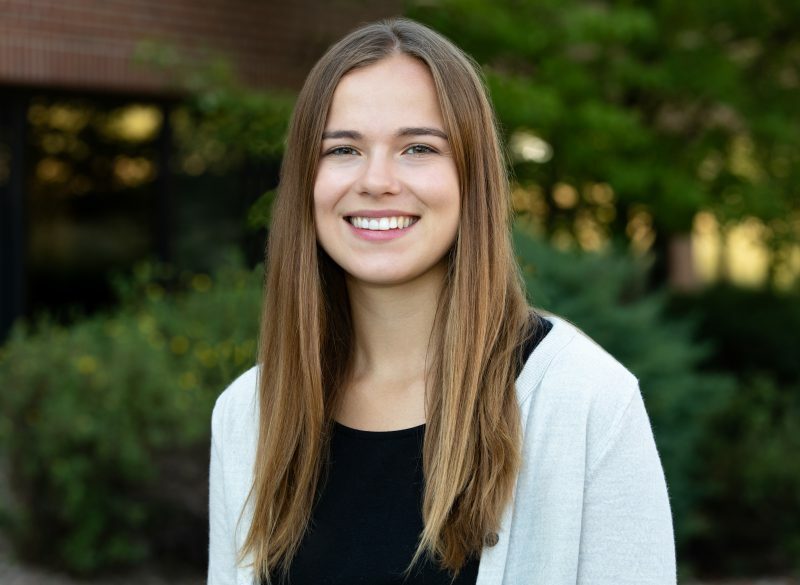 For the past year, she has worked in a research lab focused on optimizing wastewater treatment and hopes to learn more through this internship. In her free time, she enjoys trail running, skiing, backpacking, and traveling.